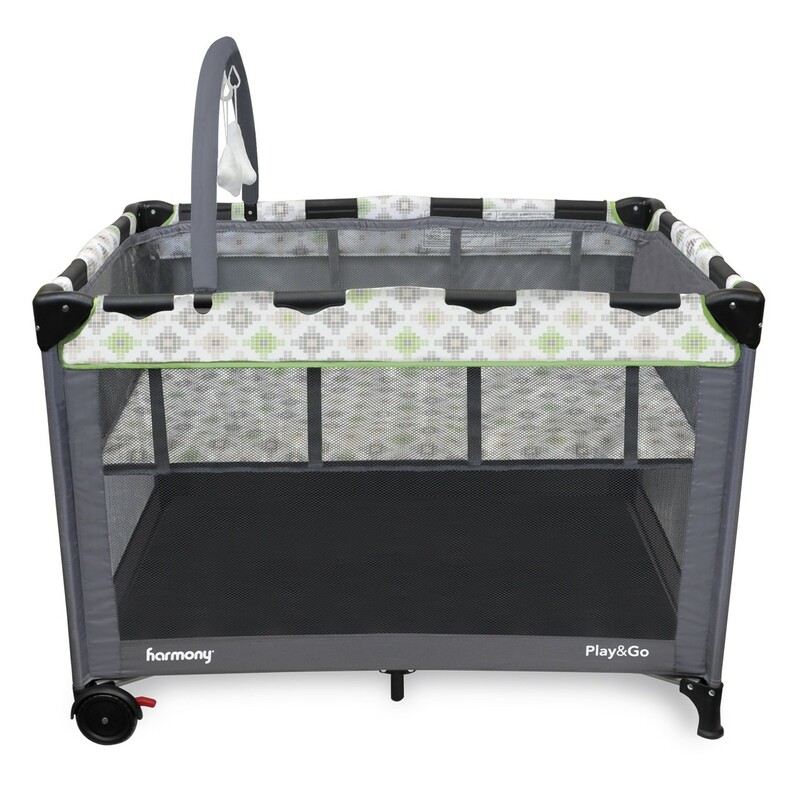 Play & Go Deluxe play yard with full size bassinet, toy bar and storage pouch. 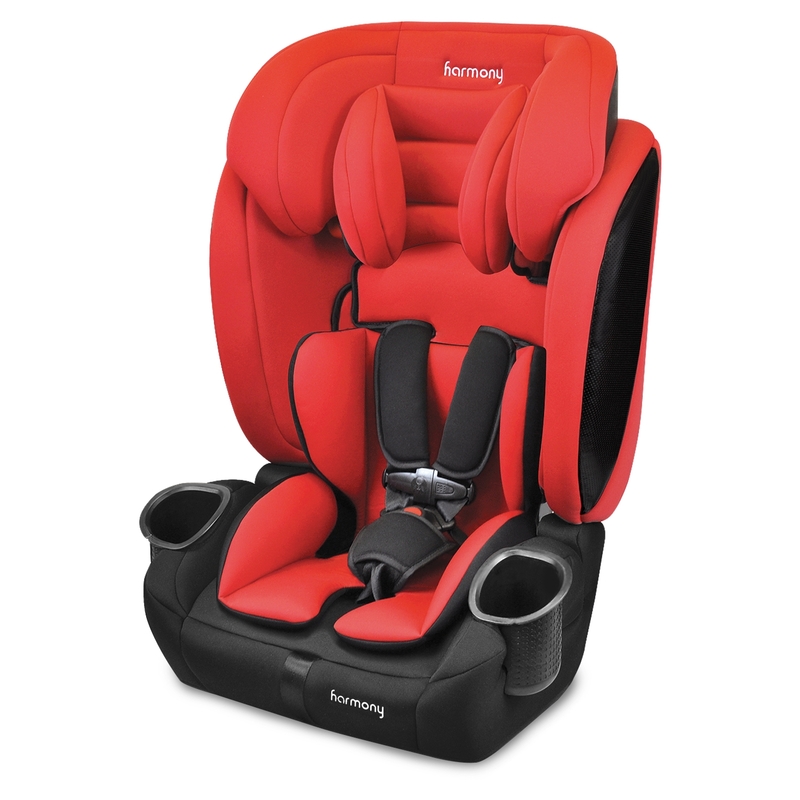 The Harmony Play & Go Deluxe playard is the newest addition to Harmony’s lineup of premium baby gear. 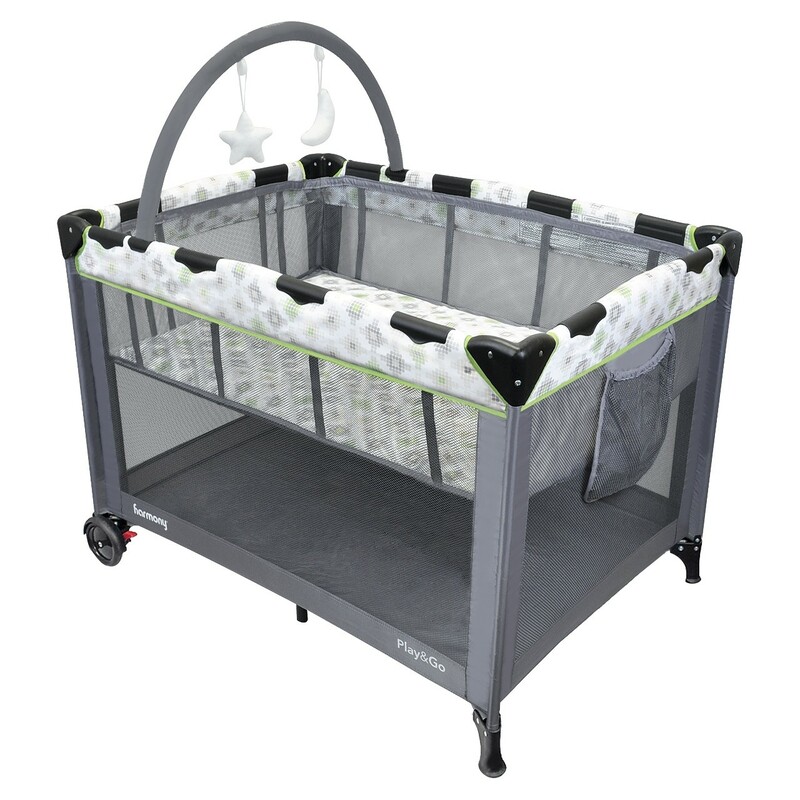 This all-in-one playard builds on Harmony’s heritage of better materials, better construction and better price! The Play & Go Deluxe playard is the ideal solution for busy, on-the-go parents. The lightweight, ultra-compact frame opens and closes in seconds for true hassle-free assembly. 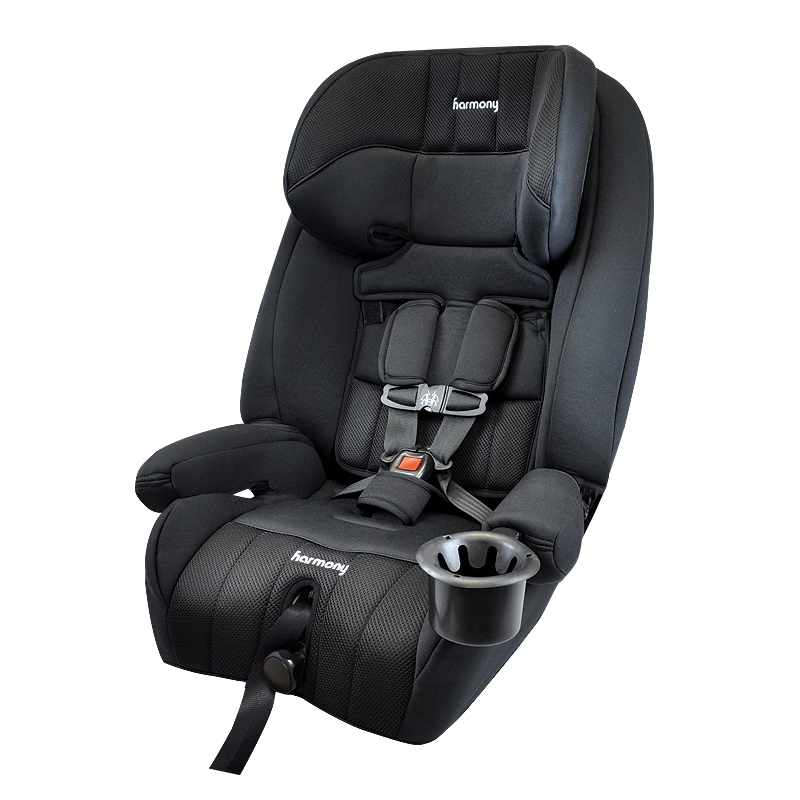 Now your child can rest or play in absolute safety both indoors and out. Do you have dinner plans at Grandma’s? Taking a weekend trip out of town? No problem! 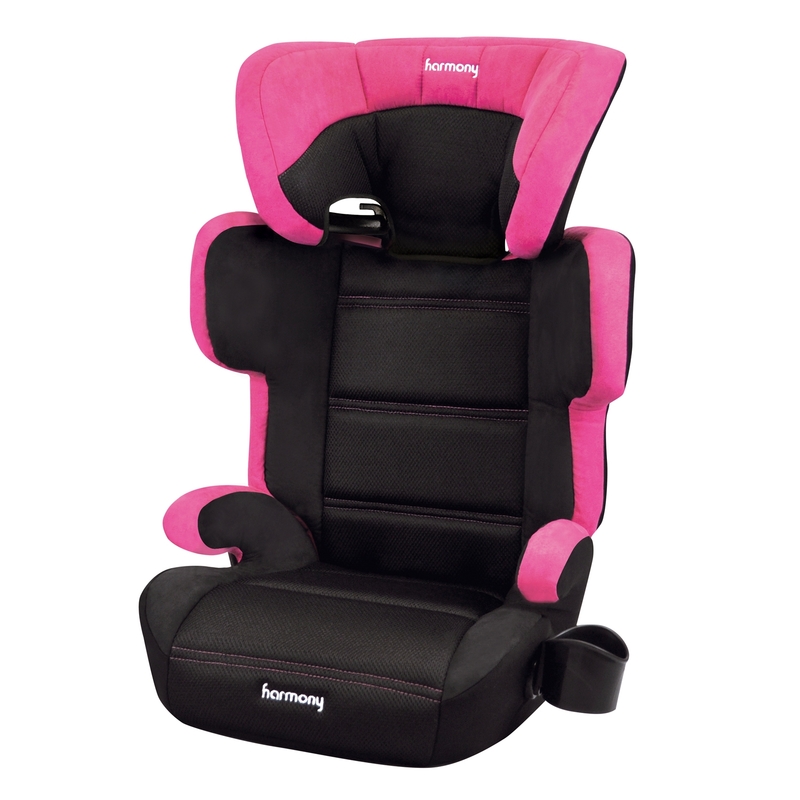 Fully featured and designed for portability, the Play & Go Deluxe is your ultimate companion from infant to toddler. 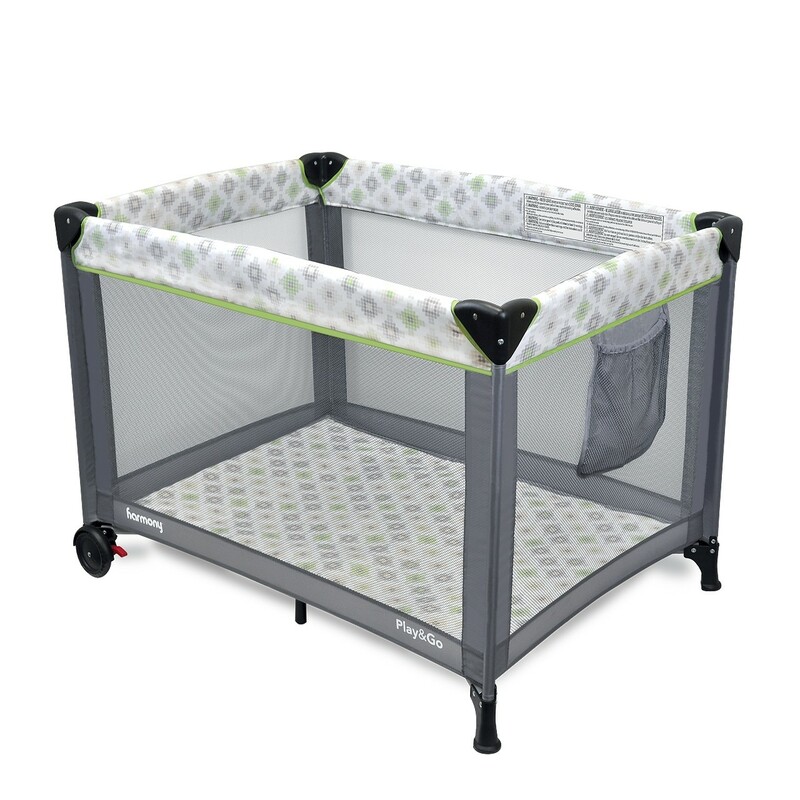 Your newborn will rest well within the spacious bassinet or remove the bassinet and your toddler can play in the full size playard. The Play & Go is equipped with a convenient storage pouch for diapers and a toy bar to stimulate your baby’s senses. 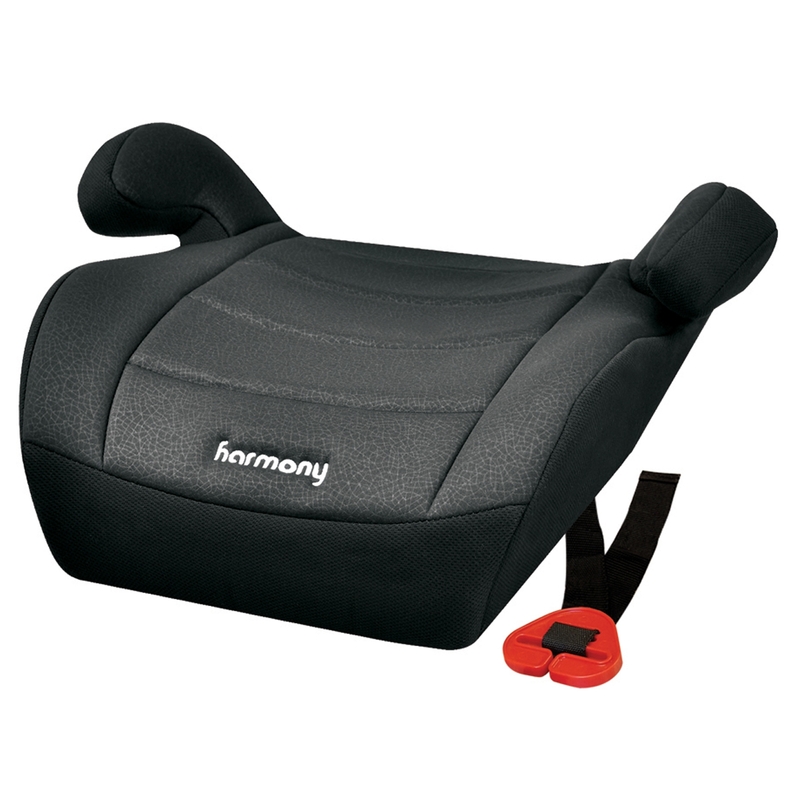 While at home or on the move, go ahead and reach for the Harmony Play & Go Deluxe Playard. 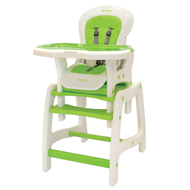 For children 2.27 – 13.6 kg (5 – 30 lbs.). 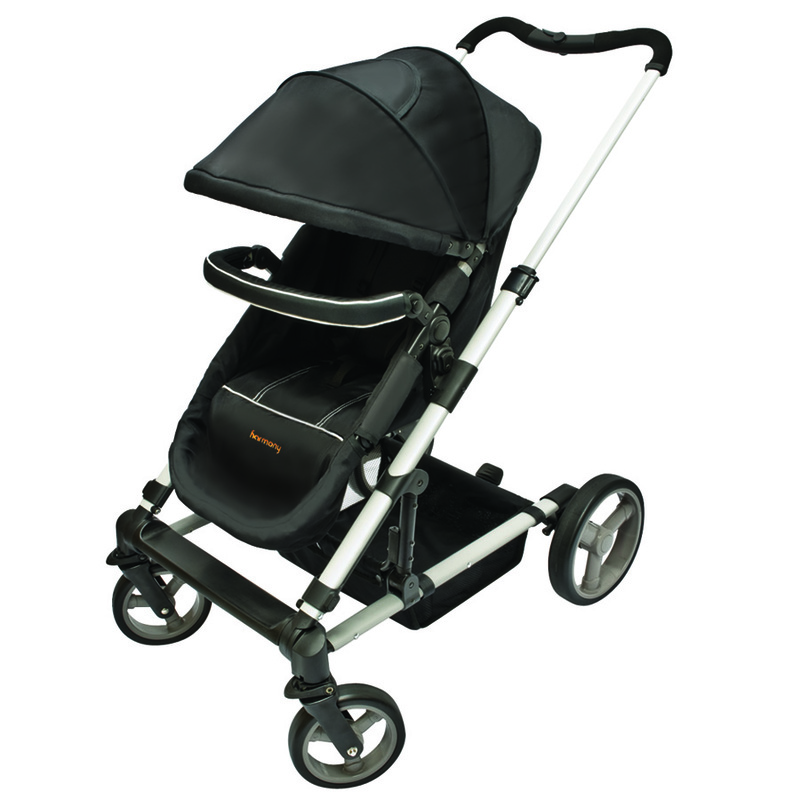 Includes a full-size bassinet for children up to 6.8kg /15 lbs. Lightweight and compact design for travel or storage. 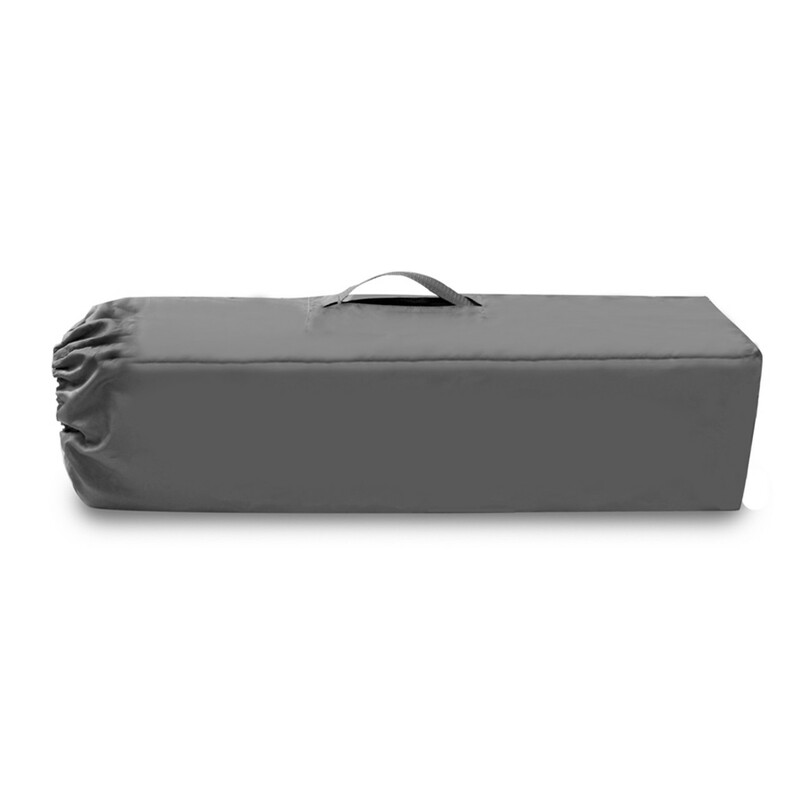 Easy-reach storage pouch is convenient for diapers, wipes or toys. 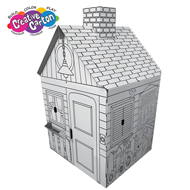 2 lockable wheels for easy movement between rooms. Toy bar with 2 plush toys to soothe and stimulate your child.